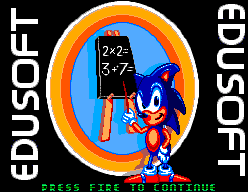 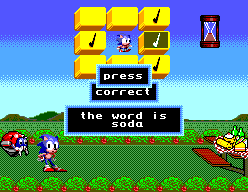 Sonic's Edusoft - Games - SMS Power! 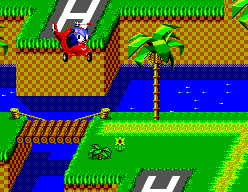 Unreleased game. 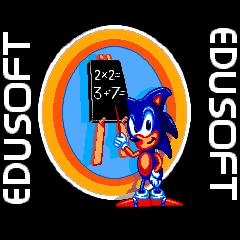 See Sonic's Edusoft forum topic for some more information.